London ON based singer-songwriter John Muirhead first landed on our radar as a member of the Developing Artist Program (formerly the Youth Program) at the 2016 Folk Music Ontario conference. 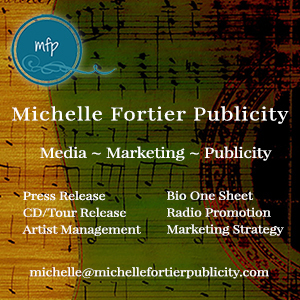 He has since released two E.P.s and is now working on his first full length record. 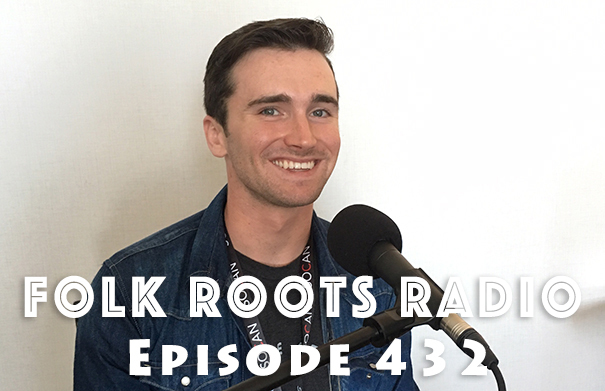 John Muirhead joins us on Episode 432 of Folk Roots Radio for a great conversation about his music. 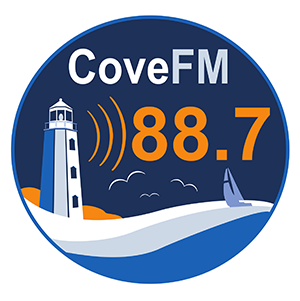 We also check out new music from Pete Eastmure, Jamie Shea, Lula Wiles, Steve Poltz, Kate Weekes, Outside I’m A Giant, Matt Mays, Dave McEathron and Benjamin Dakota Rogers. Check out the full playlist below. 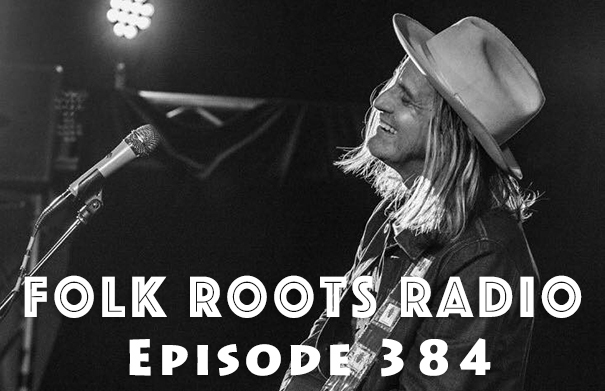 Crowd-surfing festival favourite Steve Poltz joins us on Episode 384 of Folk Roots Radio to chat about his music, and fabulous live show. 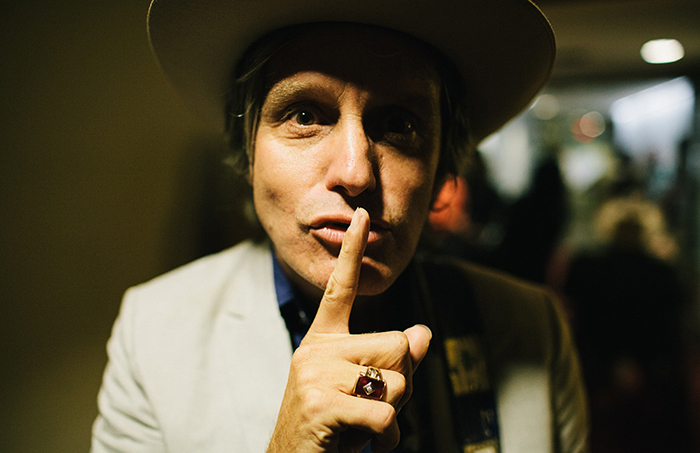 Steve Poltz is one of those artists that once you catch a show, you can’t wait to do it again. It’s a really insightful interview – definitely worth sticking around for. 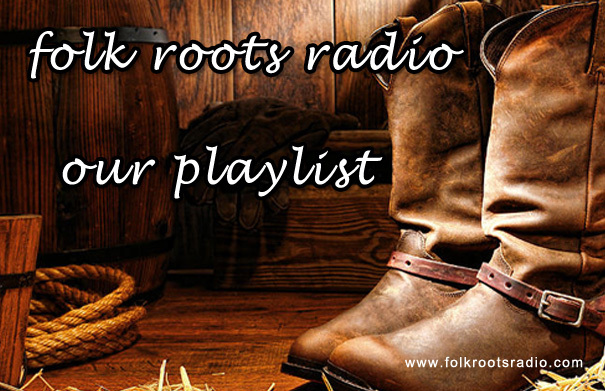 And as always on Folk Roots Radio, we check out more of the latest releases and this time around we stay in the US as we check out new music from Daniel Crabtree, Rebekah Long, Banjo Nickaru & Western Scooches, Vi Wickam & Justin Branum, John Gorka and John Linn. 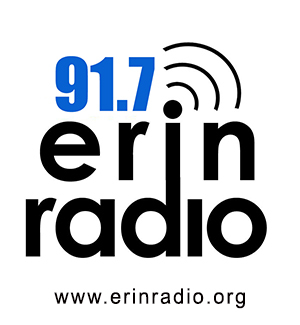 Check out the full playlist below. Steve Poltz is one of the most engaging live performers you are ever likely to see – a storytelling folk singer who loves to crowd-surf at festivals, he’s one of those artists that once you catch a show, you can’t wait to do it again. Steve Poltz’ first brush with fame was being the co-writer of Jewel’s biggest hit, “You Were Meant For Me”, however since that time he’s built a great career as the archetypal troubadour singer-songwriter – playing more than 200 shows a year, and a favourite on the festival scene. Born in Nova Scotia, raised in San Diego, where he lived for over thirty years – he’s now a resident of East Nashville, one of the coolest places to live if you’re a singer-songwriter. 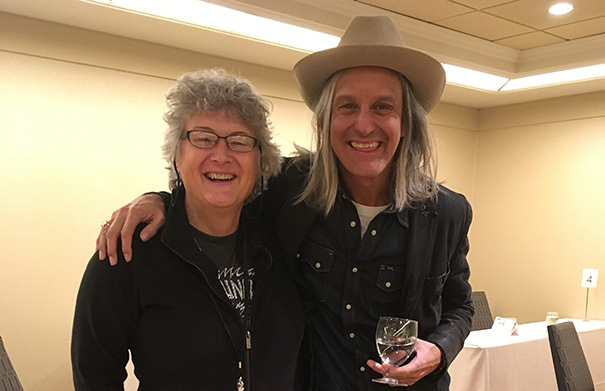 Steve Poltz sat down with Folk Roots Radio at the Folk North export showcase to talk about his music. Check out Steve Poltz online at poltz.com. Music: Steve Poltz “Silver Lining” from “One Left Shoe” (1998, UMG Recordings), “Mother Russia” and “Folk Singer” from “Folk Singer” (2015, 98 Pounder Records). 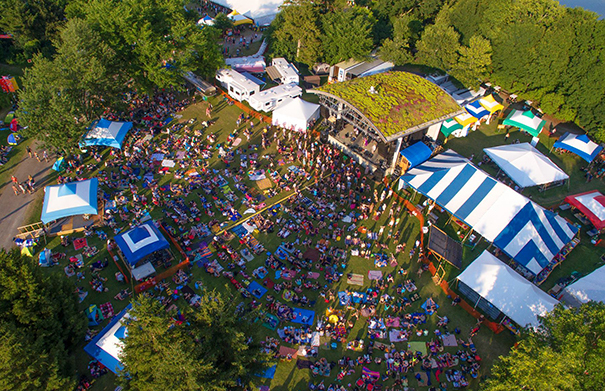 The Hillside Festival is getting ready to bring Hillside Inside. 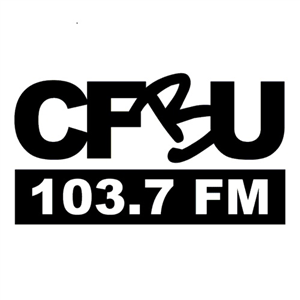 The summer festival’s wintery cousin, will delight music lovers at a variety of venues in Downtown Guelph. They’re celebrating ten years of winter programming, and, as usual, they’ve put together a wonderfully diverse programme. 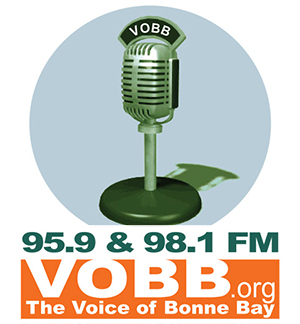 Concerts, workshops and community activities, there is something for everyone. 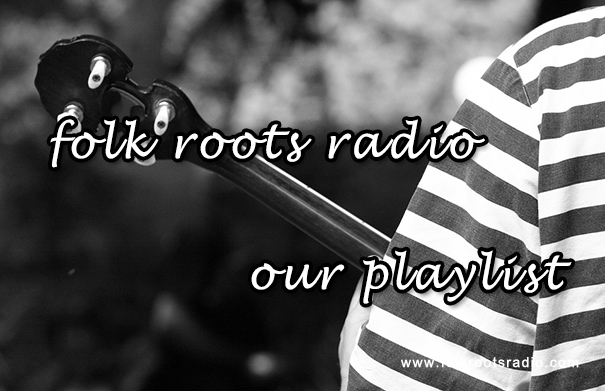 We love the banjo on Folk Roots Radio which is a very good thing, as this edition has more than the usual amount included. 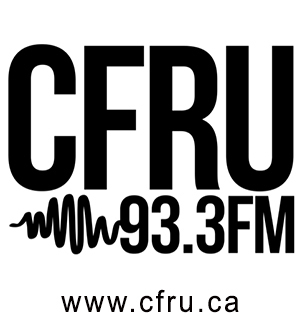 We talk to Ian Molesworth about Banjofest – a one day festival taking place in Guelph in March and listen to some of the artists who will be taking part. 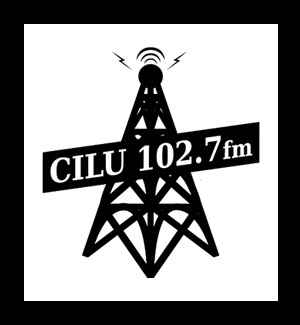 We also check in on some of the artists who will be performing at the 10th annual Hillside Inside which takes place in Downtown Guelph from February 9-12. Among the new releases, we get to hear some great musical commentary about the recent political upheaval south of the border. 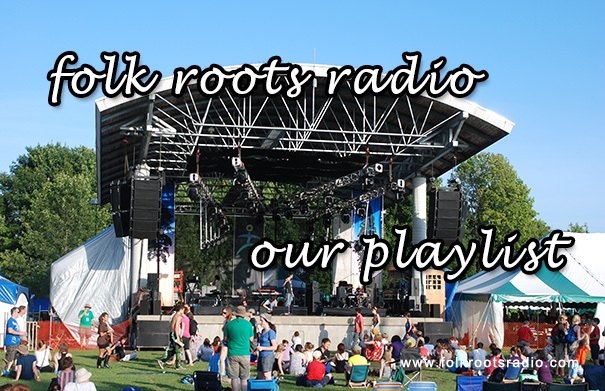 Episode 263 of Folk Roots Radio is dedicated to the 33rd edition of the Hillside Festival taking place at beautiful Guelph Lake Conservation Area, just north of Guelph, on the weekend of July 22-24, and featuring music from some of the performers we’re looking forward to catching. 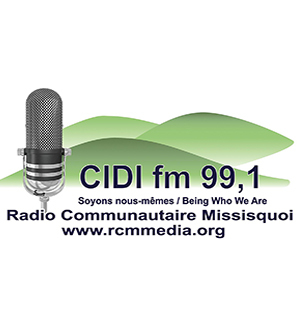 And Sam Baijal, Artistic Director at the Hillside Festival also joins us to chat about the line-up and the artists he’s excited to bring to the festival. 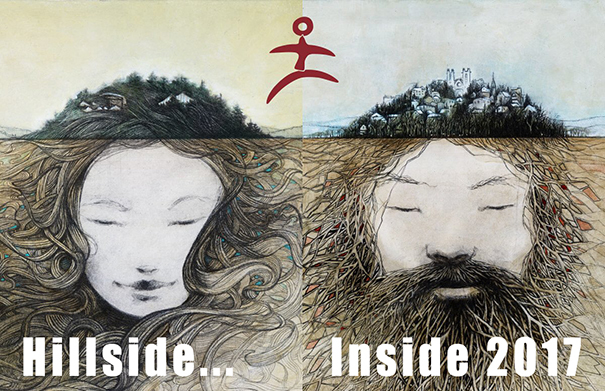 To learn more about Hillside and to pick up tickets – and, amazingly there are still some available, visit hillsidefestival.ca. The musical lineup for the 33rd edition of the Hillside Festival has just been announced so it’s clear that summer can’t be too far away. A genre diverse musical delight, as always there is something for everyone. 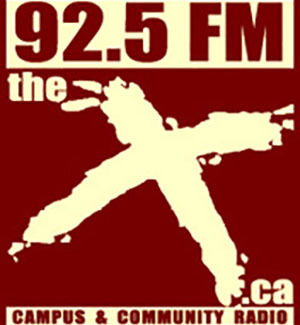 The festival runs from July 22 to 24 at Guelph Lake Conservation Area. Check out the artists scheduled to play below. 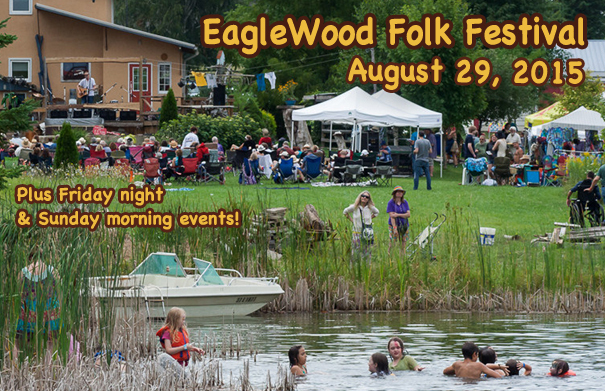 The 26th EagleWood Folk Festival takes place on the weekend of August 29 in Beautiful Pefferlaw ON. After being forced to leave its long-time home, the festival reinvented itself last year at the beautiful Living Landscapes on Homestead Rd in Pefferlaw. The new country garden setting is perfect for one of the more intimate festivals in the summer calendar and remains true to it’s philosophy of providing outstanding entertainment for a reasonable price. “Fresh Air, Good Vibes, Great Music” will always remain at the heart of the EagleWood Folk Festival! For more information and to buy tickets, visit their new website at ewfolk.ca. Check out the line-up below.